Sony Open in Hawaii is one of the highlights of the PGA Tour and one of the most international with 144 professionals participating from around the world. Since 1999, Sony Open in Hawaii has generously contributed over $15 million to the Friends of Hawaii Charities, one of the largest fundraising events in Hawaii. Plan your next visit to Oahu around this exciting tournament. 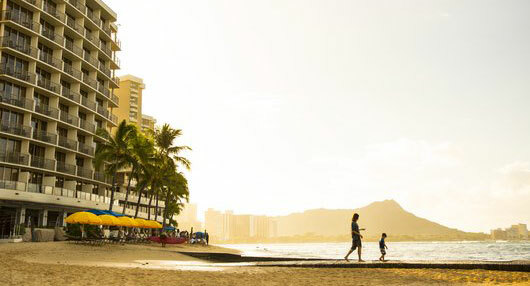 Stay with Outrigger and OHANA in Waikiki with preferred hotels rates. Book promo code SONYOPEN.